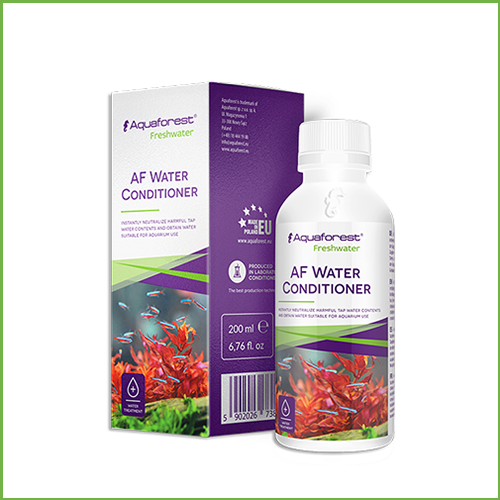 AF water Conditioner is a formula intended for water treatment with added vitamins and protective colloid. 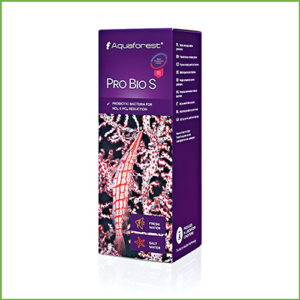 Instantly prepares tap water for direct use in aquariums. 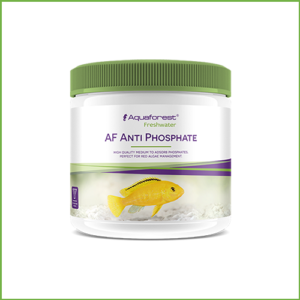 AF Water Conditioner reduces the chlorine levels which pose risk to fish, binds and neutralises heavy metals. 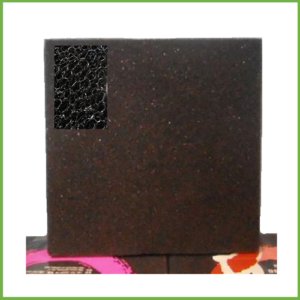 Renders water-soluble compounds, e.g. iron, bio available to plants. While being transported, the fish often suffers damage to skin, fins, and mucus. 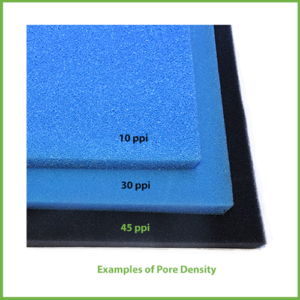 Thanks to the protective colloid content, which replaces the natural mucus, the fish skin regenerates faster and is less susceptible to injury and infections. 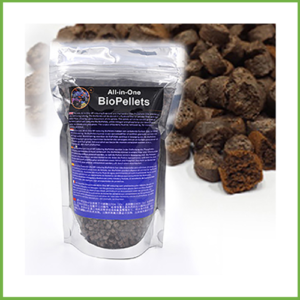 A specially selected composition of B vitamins additionally strengthens the immune system of fish and supports their regeneration. AF Water Conditioner works immediately after application. 10 ml AF Water Conditioner for 100 l of tap water. 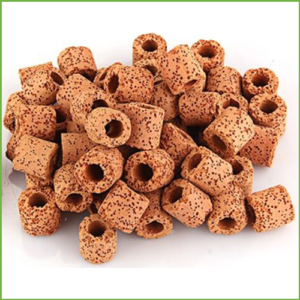 Use at every water change, when creating a new tank, and during transportation of fish.